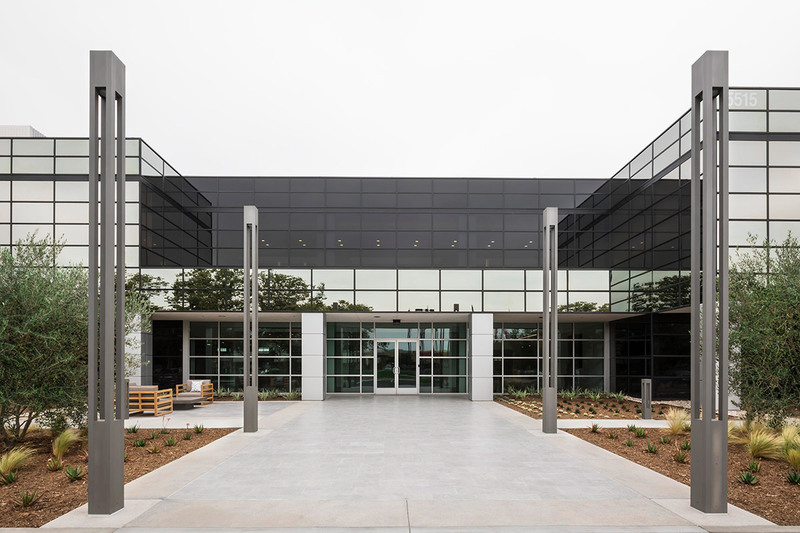 In 2016, Hines and Oaktree Capital Management acquired Canyon Corporate Center, a two-story, office/flex building totaling 155,351 rentable square feet in Anaheim, CA. 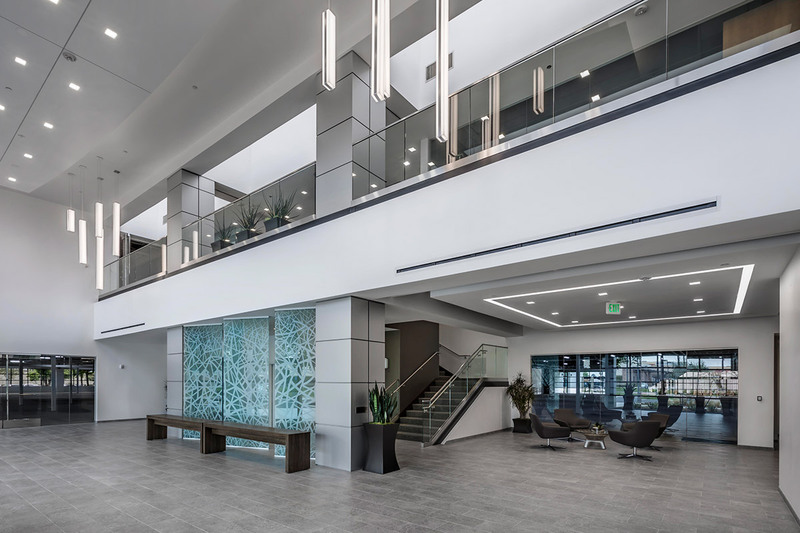 Hines completed an extensive capital improvement program that modernized the lobby and outdoor amenity areas to heighten the appeal and usability of the building’s interior and exterior spaces. In addition, Hines transformed the space into flexible, high-bay office space with large windows, skylights and configurations that will attract flex-office and creative tenants. The property provides immediate access to the Riverside (SR-91), Costa Mesa (SR-55), and Orange (SR-57) Freeways, and is approximately 20 minutes from John Wayne Airport. Numerous restaurants are within walking distance, in addition to six hotels and 15 shopping centers.